Neck, Back & Joint Problems are caused by degeneration resulting from Diet, lifestyle, Stress, Posture and other factors and are increasingly common among the population. They aggravate with age and are a cause of great discomfort and disability leading to premature retirement and early loss of functional capability. Attended to, early, most of these diseases can be completely arrested and reversed. 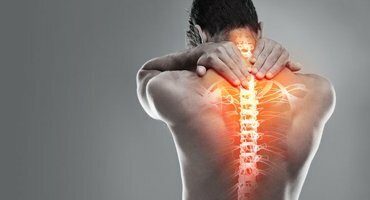 Back pain and spine related diseases are a group of very common problems and are growing in incidence. Pain in the neck, shoulders and arms, is a very common problem and is growing in incidence over the years. Joint Pain and pain while movement are among the most common problems for which a patient. The rheumatic disorder is an umbrella term for conditions causing chronic, often intermittent pain affecting the joints and/or connective tissue which are growing in incidence over the years. 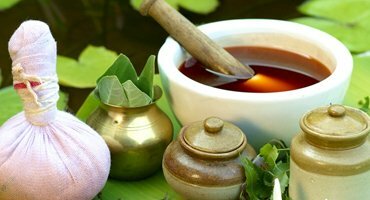 Though the exact reasons are not yet known, it is evident that several factors that aggravate and influence the same.Conventional Ayurvedic treatment is aimed at reducing inflammation and associated symptoms like pain, swelling etc and at preserving joint function by drugs that suppress the immune system. A stroke is the rapidly developing loss of brain functions due to a disturbance in the blood supply to the brain, caused by a blocked or burst blood vessel. 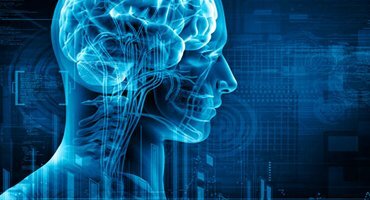 As a result, the affected area of the brain is unable to function, leading to inability to move one or more limbs on one side of the body, inability to understand or formulate speech, or inability to see one side of the visual field. Stroke patients, in India, are typically left under the care of the family members after the acute care at a hospital is over, with an advice to undergo physiotherapy at home to get back to normalcy. However, the compliance is often inadequate, resulting in slow progress in the condition of the patient, leading to a state of depression for the patient and the caregivers. 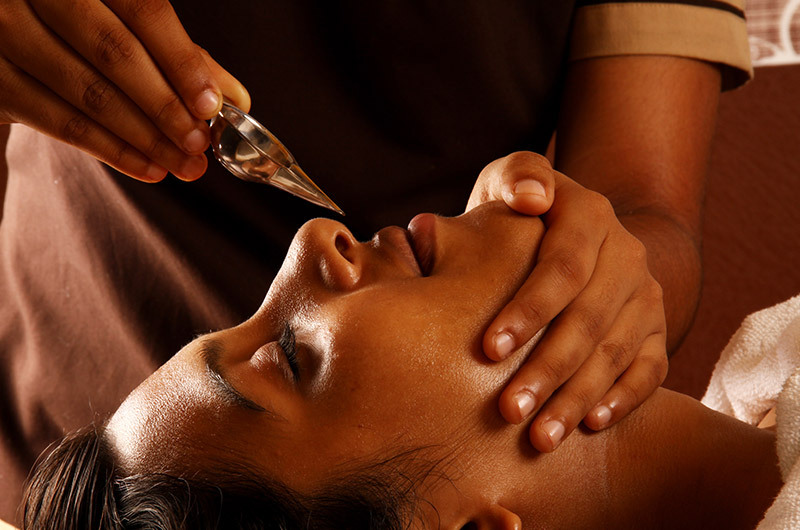 AVN Arogya offers a treatment, taking into consideration all the modern diagnostic evaluations and integrating it with Ayurveda’s strength in an understanding of the individual’s constitution and variations. This unique perspective facilitates us to offer path-breaking solutions to several women’s health issues are both extremely safe and remarkably effective. At AVN Arogya, we offer this holistic approach addressing factors such as changes in lifestyle, stress and also provide treatment for Poly Cystic Ovarian Disease by completely reversing the polycystic tendency and re-establish natural Ovulation. Thus greatly enhancing the rate of natural pregnancy. 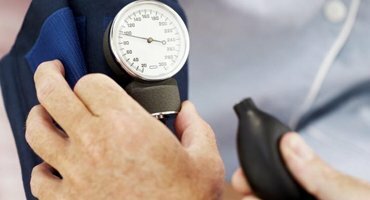 There is an age-old saying, "Prevention is better than cure" which seems to work even today - owing to our current lifestyles, we run higher risks of encountering premature ageing. AVN Arogya has a wellness program, " Preventive Medicines" that caters towards eliminating all these problems. Effective treatment for a whole range of chronic diseases. The General Medicine department of the hospital offers effective ayurvedic treatment for chronic diseases. Prescriptions for Ayurvedic medicines, Ayurvedic therapies, Yoga or naturopathy would be advised based on the assessment. Patients needing in-patient care would be advised for admission generally for a period ranging from 10 -21 days in the normal case and from 40-60 days for severe cases. 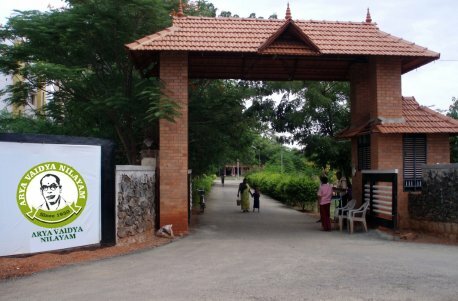 AVN Arogya Ayurvedic Hospital was founded in 1930 at Madurai by the renowned Ayurvedic Physician Arya Vaidyan N. Rama Varier, an illustrious disciple of the late Vaidya Ratnam P.S. Varier of Kottakkal. Neck, Back & Joint Problems are caused by degeneration resulting from Diet, lifestyle, Stress, Posture and other factors. Stroke patients, in India, are typically left under the care of the family members after the acute care at a hospital is over. Rheumatic diseases are a group of auto-immune connective disuse disorders and are growing in incidence over the years. Women in India are under tremendous pressure having to cope up with the double responsibility of work and home. Ayurveda is a treasure of knowledge when it comes to helping a person remain healthy over the life-span. The General Medicine department of the hospital, offers effective ayurvedic treatment for chronic diseases. 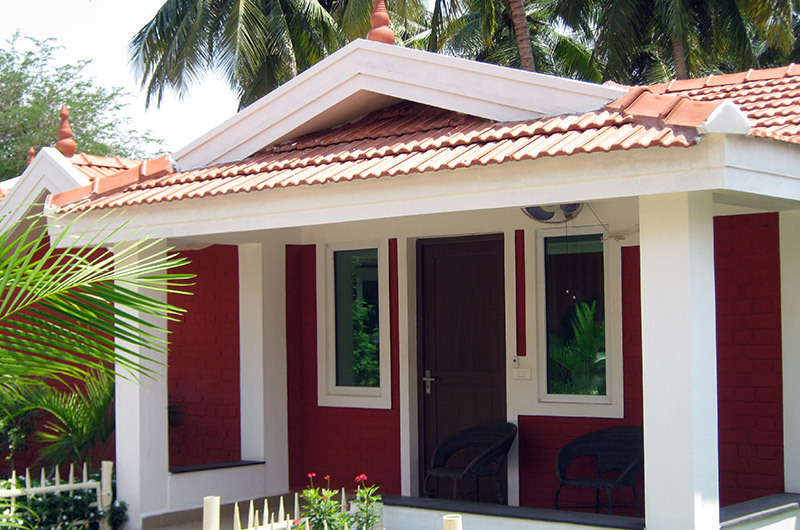 From a humble beginning then, AVN Group has over the past eight decades spanning three generations, grown into a group of Ayurvedic Organisations, with a whole range of activities, under the able guidance of Arya Vaidyan P.V. Raghava Varier, the Chairman & Chief Physician of the group. AVN is currently managed by a team of professionals, headed by Dr. Ramesh R. Varier as the Managing Director. User friendly products manufactured by AVN directly. AVN Arogya firmly believes in an all inclusive approach towards healthcare, wherein the modern diagnostic tools & procedures have been integrated with traditional Ayurvedic wisdom. AVN Arogya is committed to excellence through nurturing talent and providing world class infrastructure and Healthcare technology. We believe that a content employee is high in commitment, motivation and can provide best patient care. We provide an environment that encourages the professional and personal growth. If you are passionate about caring for people and want to excel in the Healthcare field then AVN Arogya Healthcare Ltd is an ideal place for you. "The Involvement of therapists and nurses is excellent. They are so kind and affectionate. I enjoyed the therapy very much. The hospital has a very good sense of ambience and trained professionals that helps the patient recover faster"
Great experience with authentic ayurvedic treatment. 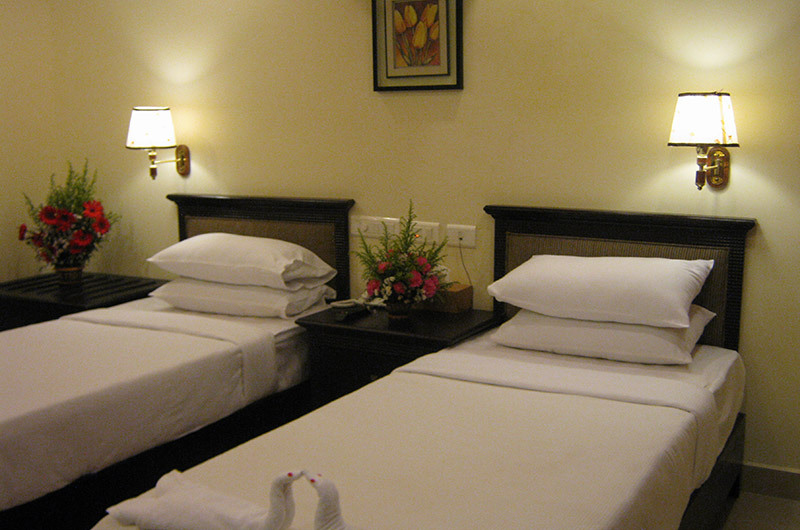 Friendly staff, knowledgeable doctors, good cooks, clean environment, ready access from airport, bus station and train station.